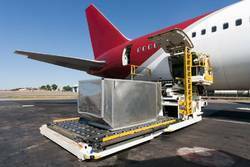 We are a renowned firm engaged in providing Custom clearing & Freight forwarding Services. Our services are acclaimed nationwide due to their attributes like timeliness, effectiveness and cost effectiveness. 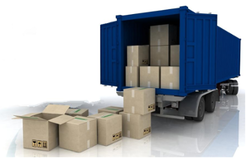 Our services cover the transportation and storing of varied products of the clients in a safe manner. The detailed overview of our services is given below Custom House Agents Services, Custom House Agents, International Freight Forwarding, Sea Freight Service, Transportation Services, Container Transportation Services, Project & ODC Shipments, Project Shipments, Logistic Services, Logistic Transportation Services, Custom Clearance Services, Custom Clearance, Customs Brokerage Service, International Freight Forwarding Services, Air Freight Services, Custom Clearing Service. We are involved in rendering different types of Custom House Agents Services to the clients. Being an authorized Custom House Agents Services, we handle documentation, custom broking and inland clearance for our clients. Our custom freight and custom clearance services include carting/receiving goods, custom documentation and examination of shipments. Furthermore, we handle all kinds of Custom Clearance paper works for our clients. 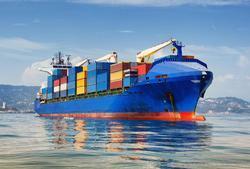 Prominent & Leading Service Provider from Mumbai, we offer export & import clearance services and custom clearance. 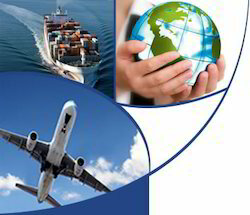 Pioneers in the industry, we offer customs brokerage service from India. 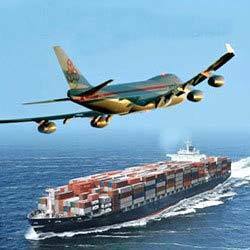 Providing you the best range of sea & air shipments service with effective & timely delivery. 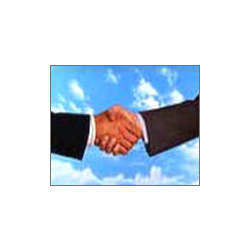 Prominent & Leading Service Provider from Mumbai, we offer custom clearing service. 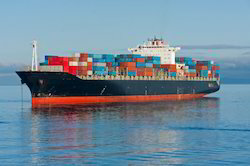 Pioneers in the industry, we offer custom brokers and shipping broker from India. Offering you a complete choice of services which include air cargo service, air freight services and international freight forwarding services.